How much will it cost to sell my house with House 2 Home Realty's Selling Options? Every seller has individual needs.  We at House 2 Home will work with the seller to meet these needs. We will not let another company under bid us on commission. 5% commission. That’s a 2.5% split to House 2 Home and a 2.5% to the company that brings you the buyer. A Comparative Marketing Analysis will be done free of charge. You receive MLS exposure, Zillow, Trulia, Realtor.Com, H2H website and numerous other websites. Professional pictures will be done (see terms and conditions*) and a floor plan of your house. (pictures and floor plan cost will be split between broker and seller and seller portion will be reimbursed to seller at closing). Property will be advertised in the House 2 Home Magazine. Broker will measure rooms, put a sign in the yard and a lockbox on the door. Free use of moving trailer. House 2 Home will arrange for boxes to be hauled away, of items that are too good to throw away but seller no longer wants. Facebook posts, Facebook live videos, and links to your listing from Facebook and our on-line digital magazine. Premier digital marketing package that includes mobile conquesting that is brand new to the area. House posted on Instagram. House displayed on the large digital sign at Marion office in front of Black Diamond. House placed on the Team H2H tour. We will also take any food to the local pantries. *Terms and conditions for photographs – It is at the brokers total discretion if professional pictures will be taken. House must be photo ready according to photographer’s rules and regulations. House must also be priced within 5% of brokers CMA. If photo terms and conditions are not met, it is sellers option to have the photograph’s taken at sellers expense.